Keeps new engines clean... fortified with advanced detergent and dispersant additives to help prevent sludge deposits and keep your newer (and older) engines clean. Maximizes fuel economy with its uniform molecular structure to reduce friction and further improve energy efficiency so you can save money long term at the gas pump. Reduces engine wear with excellent viscosity film strength to separate metal surfaces and keep your engine running smooth. PLUS... 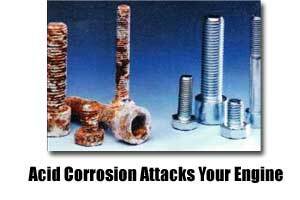 Robust anti-wear additives further reduce wear in the metal to metal contact areas inside your engine. Prevents Corrosion in your engine by neutralizing acids to keep your engine in the best condition possible. Extended oil change intervals with extended detergent protection so you get additional economy and convenience with fewer oil changes and added protection. 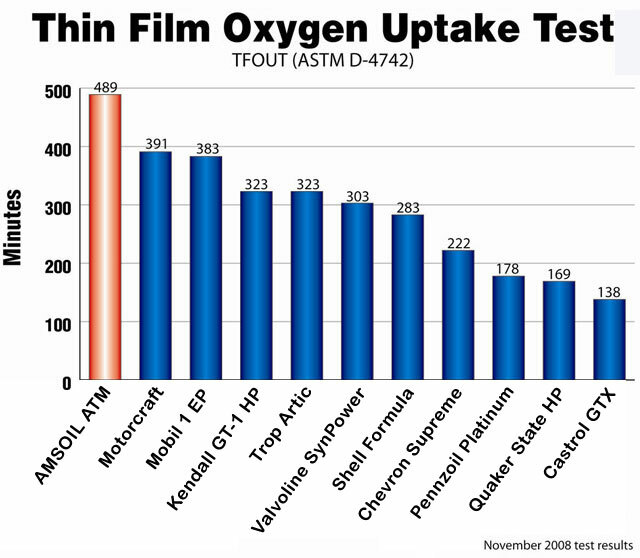 AMSOIL is the only company that has published third party test lab data like this and the only company that clearly states how long to use your oil between oil changes covered with an engine warranty. 5W30 is part of AMSOIL's signature series line of oils which deliver extrodinary lubrication in your gasoline engines for longer engine life and better gas mileage. AMSOIL resists thermal breakdown because it has a pure synthetic basestock and it is heavily fortified with detergent and dispersant additives. This keeps your engine clean inside and helps your engine parts stay cool. AMSOIL 5W30 synthetic motor oil is excellent for use in gasolin engines and is compatible with other conventional oils and synthetic oils so you don't have to worry about your engine when you change over to AMSOIL. 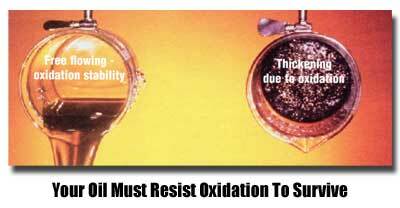 It is not recommended to mix AMSOIL with other oils during an oil change because it can reduce the life of the new AMSOIL oil. 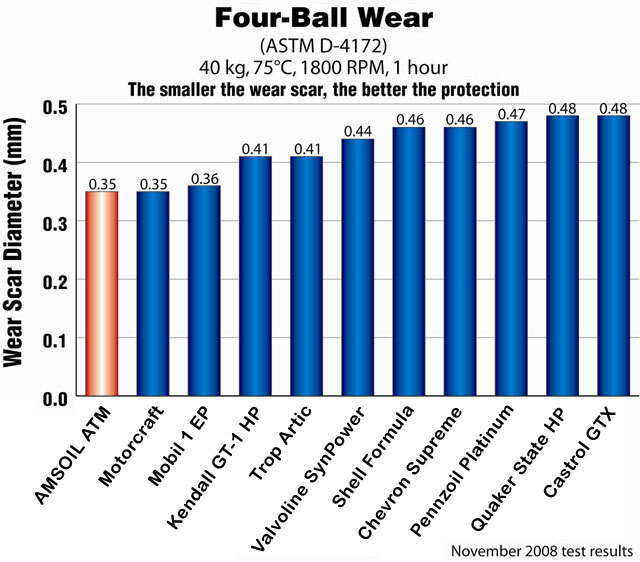 AMSOIL performs best all on its own. You do not have to add any additional additives because AMSOIL 5W30 has all of the good ones already in it... in fact you could reduce performance by using other additives. Its good to know you have everything you need in one bottle. 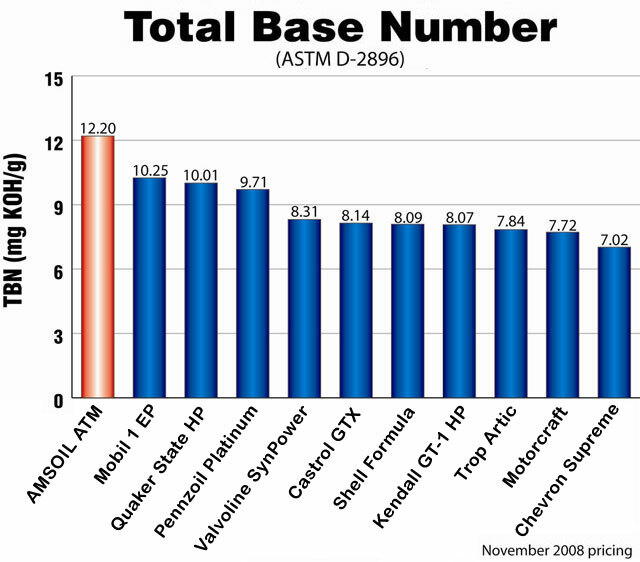 AMSOIL 5W30 is recommended for extended oil change intervals also called extended drain intervals. Under normal service the 5W30 oil is good up to 25,000 miles or one year of service, whichever comes first. Under severe service like continuous stop and go driving, highly dusty environments, AMSOIL 5W30 is good for 15,000 miles of service or one year, again whichever comes first.